How was this friendly fire? I've been on either side of this wall while a grenade went off on the opposite side and never took any damage. 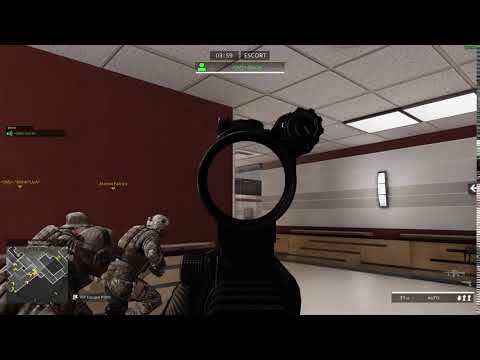 I'm wondering how my M4A1 bullet went through the wall to hit my teammate on the other side. That wall is penetrable and your shot lined up perfectly with a teammate on the other side. For you to get kicked that fast with 1 shot means this wasn't your first time shooting a buddy that map. The kick threshold scales so that the more you do it the faster you get kicked for it. I didnt think it was since frags havent hurt me in similar positions before. Lesson learned! A bullet can penetrate a wall but a nade can't. For sure. I was applying real world physics to it thinking that's how it was programed. I understand the logistics of that in this game may not be feasible. On that note, how cool would it be if we had a destructible environment (outside of glass of course)? That's definitely silly, I could see it with anything BESIDES a frag grenade, because the entire point of a frag grenade is.. well... it fragments, a tiny pole won't protect you from thousands of metal fragments traveling high speeds and bouncing off of walls. I agree that some measures could be taken to improve their consistency - because I don't think tiny objects blocking it makes a lot of sense, even for gameplay. However I don't want the full power of the real life version, frags are already really powerful tools in AAPG. Are you saying that wall is penetrable on the PS4? It certainly never has been on the PC. I was thinking the same thing: that wall is not penetrable. But if you slow it down you can make the argument that he clips his teammate just as he appears through the crack of the window. Thats an unlucky hipfire mate. That obviously shouldn't be a kick or anything. If anything, my teammate should be kicked. I just don't see how an automated system would take idiocy into account. I agree it would be difficult for a simple video game to know you'd do such a thing, yet it handled the situation quite well. I'm guessing it would be a lot more trouble than it's worth to try to detect who's at fault. In this case, we'd had someone shoot out the glass every round. There's no reason to jump there regardless. The guy I shot literally jumped into my fire. I'd imagine it's possible to code for that, but I also know it's not an issue worth putting in time to fix. 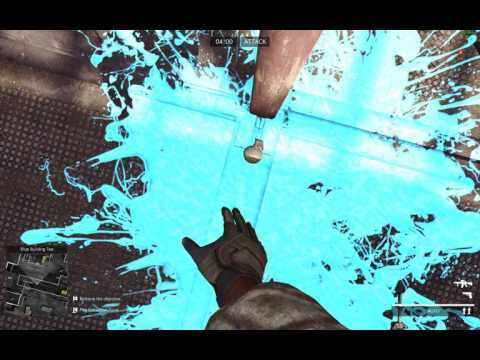 A similar thing with grenades as far as ROE could be taking into account where players are when you start cooking and/or throw the grenade. 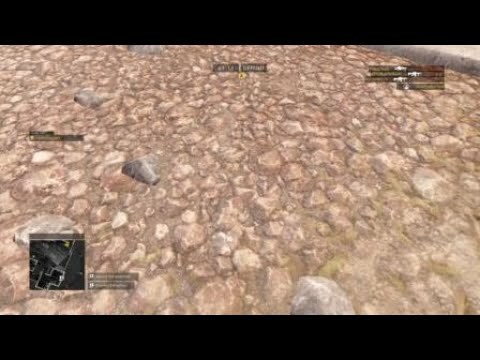 It's not my fault if a teammate chases my grenade and gets hit by it. Again, not an issue big enough to spend time on. Just a little bit of a rant because I've been ROE kicked twice in the last two days, and only one of those incidents could remotely be considered my fault. And even in that one, my teammate still ran into my grenade. You are right, the teammate was a fool. However, I don't think there is a way to automatically detect this. To be honest, I'd much rather get kicked a few times because my teammate did something stupid, than deal with griefers constantly. A punish/forgive system (something like AA3) could help on this issue. However, this might lead to other problems, like someone not forgiving, the other one going mad over this, etc. Because nades aren't meant to penetrate, only kill/ maim.